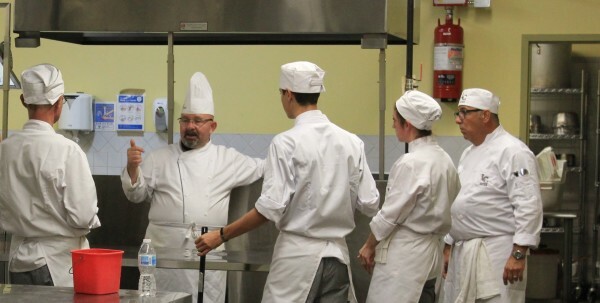 Our School of Culinary Arts offers diploma programs approved by the Ministry of Education. 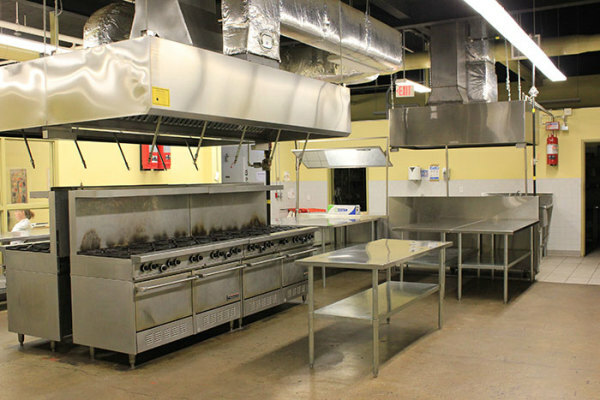 You will train with some of Canada’s top chefs, cook with the finest ingredients in a commercial grade kitchen, and make connections to last a lifetime. 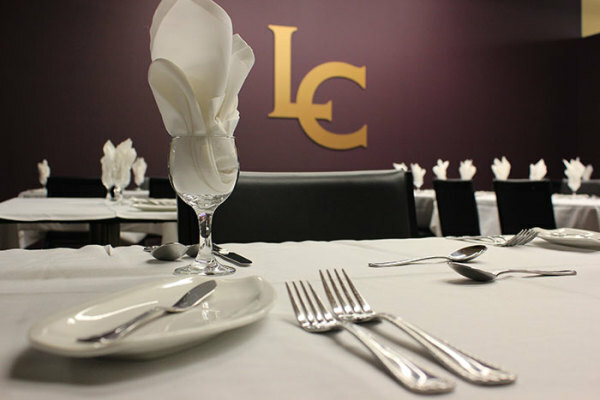 As a result, our small classes, knowledgeable and creative chef instructors, enthusiastic students, and our uncompromising dedication to exceptional culinary training gives Liaison College its international reputation. 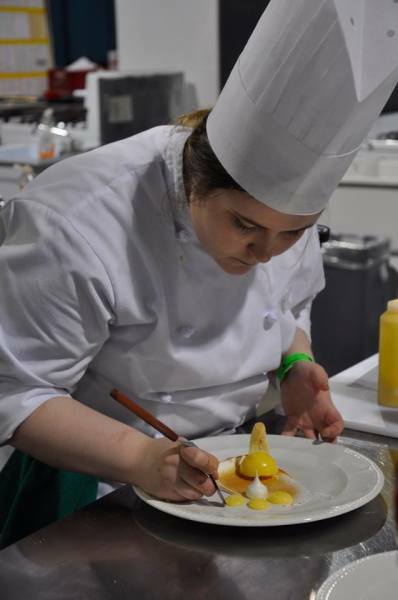 Kateryna Gryschenko plating her Deconstructed Lemon Merinque for the Dessert portion of the Ontario Skills Competition 2018 in Toronto. 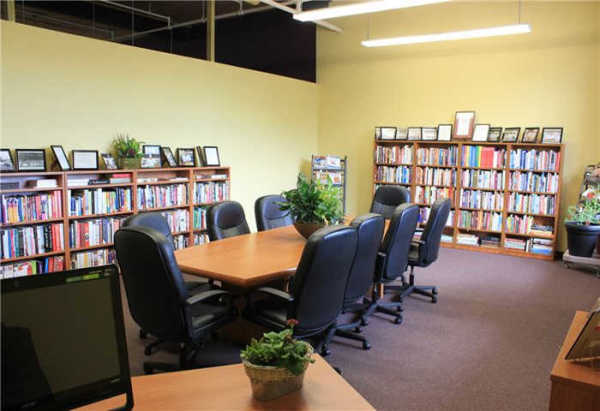 Why study at Liaison College - Kitchener Campus? - INTEREST FREE PAYMENT PLANS!!! Want to find out more? Book an appointment with the Kitchener Campus for a tour and information session anytime.